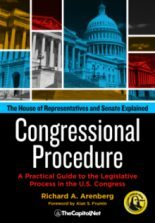 This four course series gives public and governmental affairs professionals from agencies, associations, corporations, nonprofits, and congressional offices an overview and review of the major aspects of working with Congress and congressional staff. 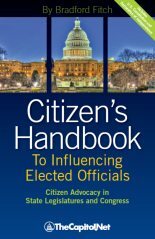 Also perfect for novices to who want an introduction to legislative affairs and government relations. 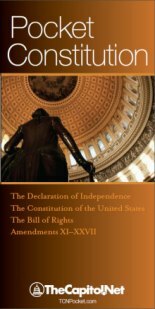 SPECIAL OFFER – Buy all 4 audio courses together and SAVE more than $50. 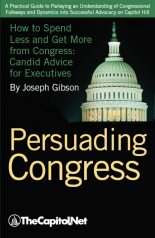 Includes FREE copy of Persuading Congress Training Edition plus FREE shipping in the US. 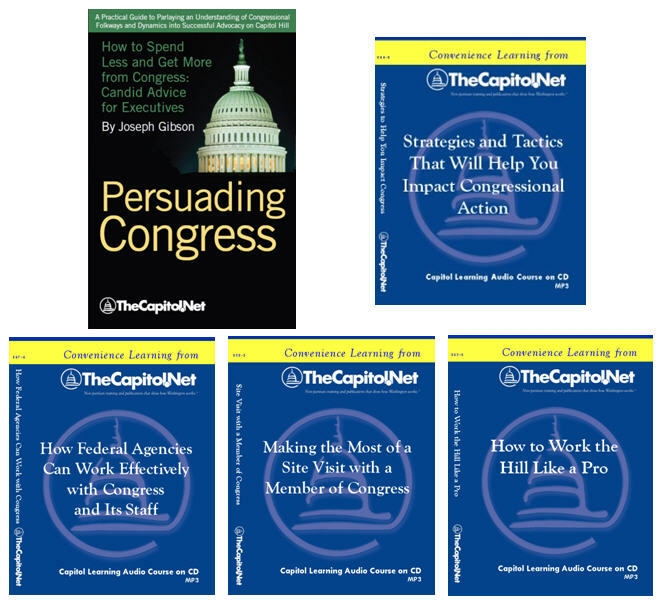 Also see our Working with Congress and Congressional Staff Training courses available for custom, on-site training.